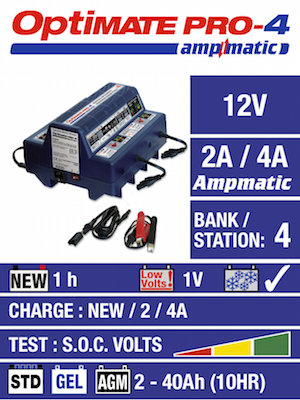 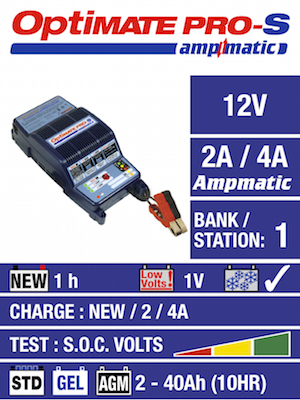 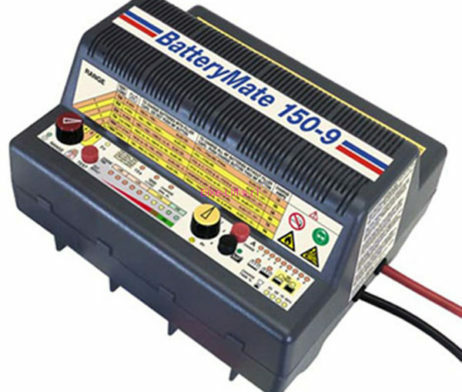 SKU: BM150-9 Category: Workshop Battery Chargers Brands: Optimate. 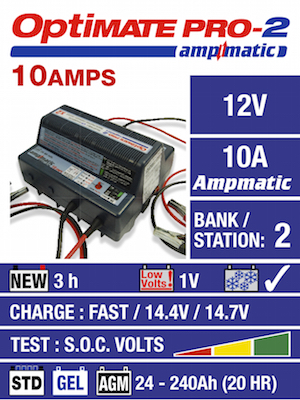 The widely acclaimed PTW battery activator and true load tester. The multi stage charge and test program is ideal for STD, AGM and GEL motorcycle batteries and includes the industry’s quickest NEW activation program that will have a battery ready in 30 minutes. 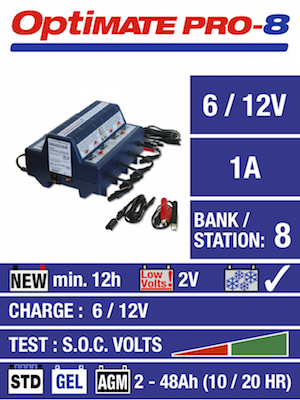 The powerful recovery-desulphation mode will save even the most neglected batteries – simply put, if BatteryMate cannot recover the battery, nothing else will! 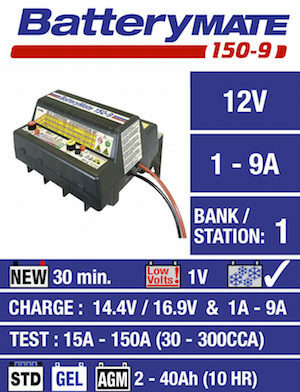 The true load test then determines the battery’s capability to deliver starting current within 3 seconds and overall capacity within 15 seconds. 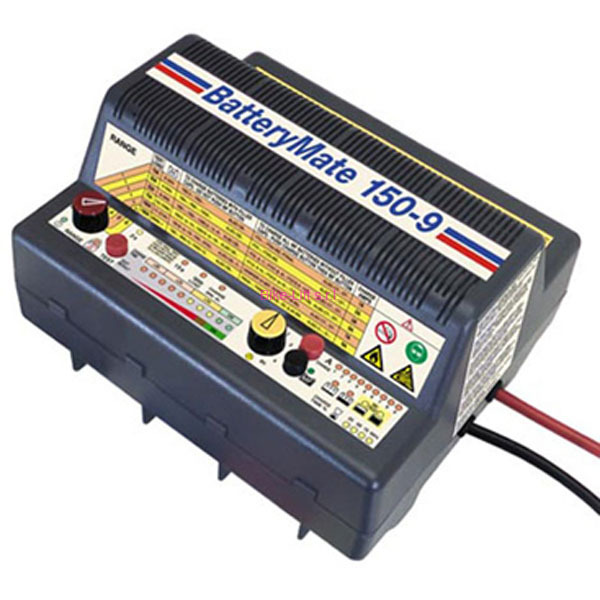 150-9 covers the complete PTW battery range, 60-3 best used on batteries up to 9Ah.